Happy Rattlesnake Friday! 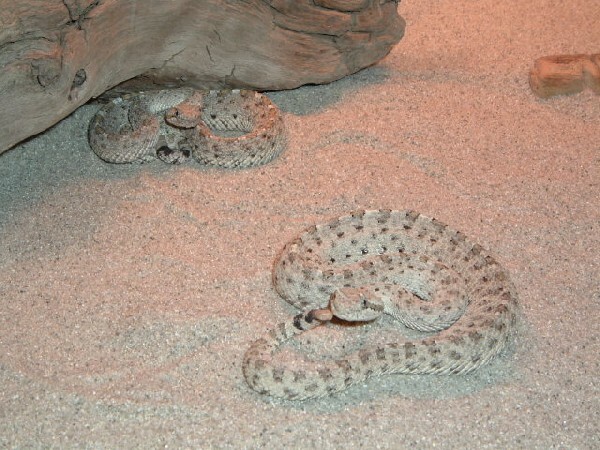 Double Trouble with this pair of C.cerastes in our herp photo of the day uploaded by kingsnake.com user dvenom05 . Be sure to tell them you liked it here!